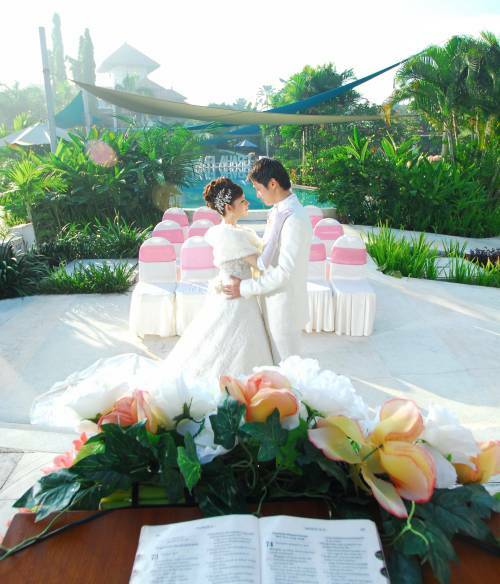 Golf Graha Famili & Country Club offer you various venues to celebrate your precious moment. Whether indoor, outdoor, poolside or even lakeside is available for your special events. We serve Oriental, Western, Barbeque, and Indonesian food. Every food are well prepared by our experienced Chef Totok in person. Only at Golf Graha Family & Country Club where you can find true natural environment, delicate food, excellent service and unforgettable banquet experience.